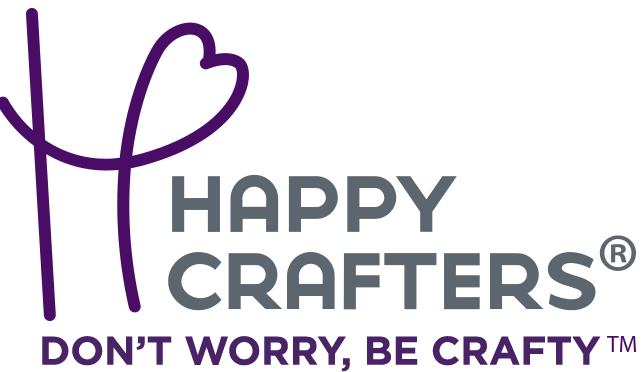 Siser® EasyWeed® is a decorative heat transfer vinyl that can be ironed or heat pressed onto any textile, including leather. Use this cut only heat transfer vinyl to create custom shirts, bags, pillows, towels, and more that looks and feels great! EasyWeed® is extremely thin and soft giving you the final design you desire. 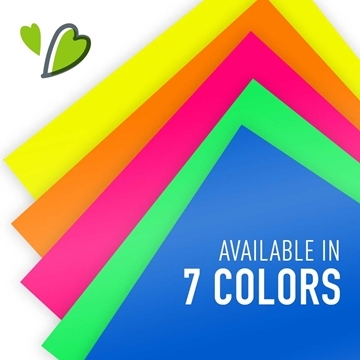 These fluorescent colors are the perfect choice to make your shirt or bag designs stand out. 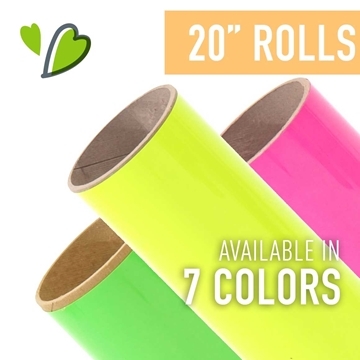 Use Siser® Fluorescent colors to create eye-catching, neon designs which are perfect for spring or summer!